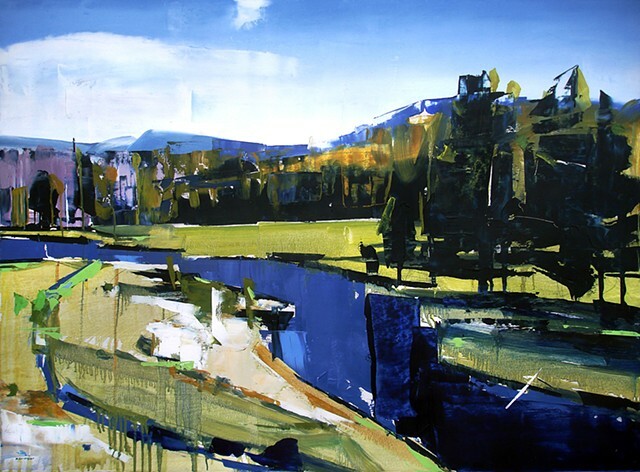 David Shingler - The Gibbon River. Yellowstone National Park, Wyoming 35x48 Oil on wood. The Gibbon River. Yellowstone National Park, Wyoming 35x48 Oil on wood.